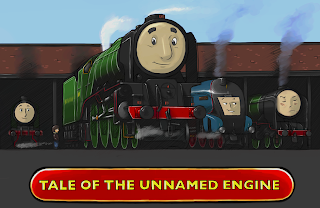 THE BRITISH RAILWAY STORIES LTD: "Tale of the Unnamed Engine - now available at the Bluebell Railway!" 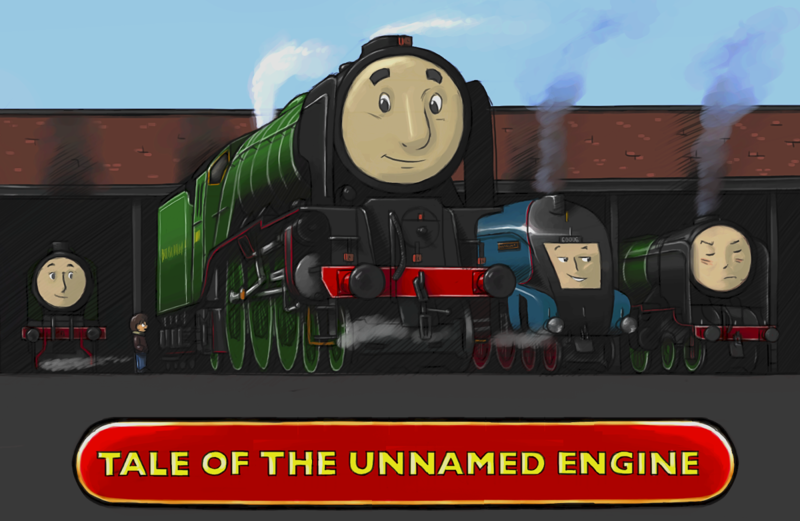 "Tale of the Unnamed Engine - now available at the Bluebell Railway!" 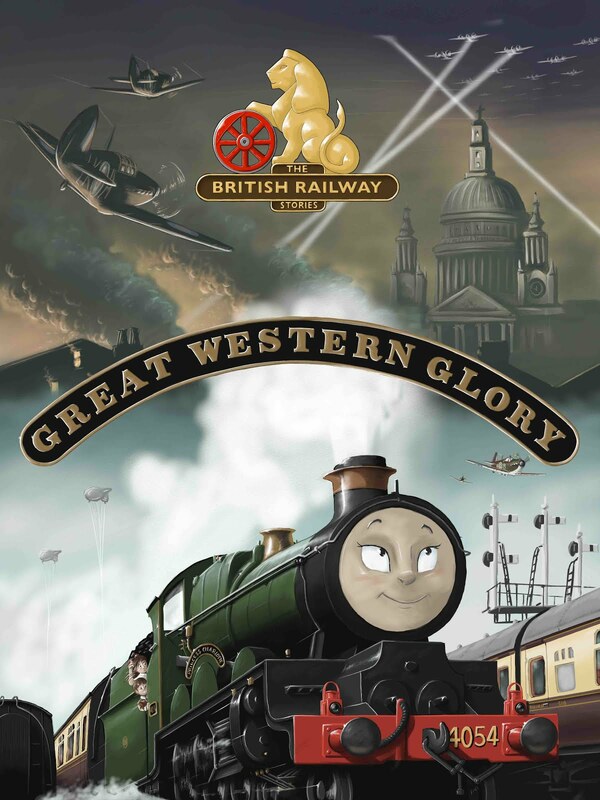 A further dream has come true this week, with the paperback book now on sale at the Bluebell Railway's wonderful Sheffield Park shop. I can say categorically that Dean and I are thrilled by this news. Hopefully a few more railways will follow suit over the next week or so. If you are from a preserved railway and would like to stock Tale of the Unnamed Engine (at wholesale prices, or sale or return) in your shop, drop us a line at copleyhill@outlook.com.